Are you thinking about getting a lower interest rate on your mortgage, and pulling out cash to renovate your home? If so, you may be a good candidate to do a cash out refinance loan in 2018. 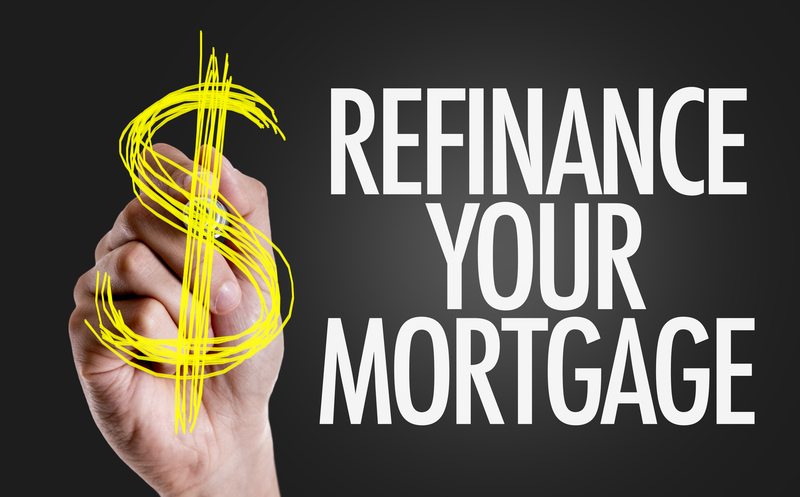 Doing this type of refinance loan can get you a lower rate and get you the cash you need for remodeling your home or pay for another large expense. The demand for receiving money back in a refinance mortgage continues to soar. Homeowners have a genuine opportunity to access money with amazing interest rates on cash-out refinance transactions that non-homeowners do not have access to. 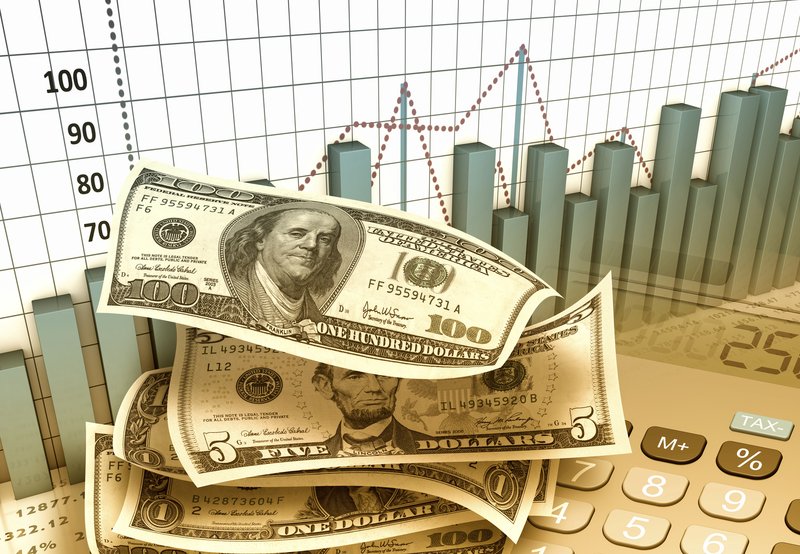 Are low rate refinance loans for cash back still available? Yes, let’s explore what’s going on in today’s mortgage market. Get up to speed on the new tax laws so you can maximize deductions with the cash out refinance mortgage in 2018. When you take equity out of your home, you can either get a line of credit (a second mortgage) or do a cash out refinance. With a line of credit, you can get either a Home Equity Line of Credit or HELOC. The HELOC line works like a credit card with a specific outlined amount made available as a ‘line of credit’. A HELOC can be useful for some people who want to pull money out over a longer time. But note that the interest rate on a HELOC varies, so it will only be locked in for a limited time. A home equity line of credit can also be reduced or terminated if your credit situation chances. It also can be reduced if the value of your home drops. If you are interested in a second mortgage with a fixed interest rate, you also can get a home equity loan, which is a fixed lump of cash that you get at one interest rate for the life of the loan. The cash out mortgage refinance allows you to both get a lower interest rate on your first mortgage, and pull out cash at a fixed interest rate. This option is often superior to a HELOC because of the fixed rate. It also is preferable if you can get a lower rate on your first mortgage with the refinance. Make sure the loan officers you are considering understand the cash-out refinance rules for the new year. As of January 1, 2018, the home equity loan is no longer tax deductible. This gives a dramatic edge to a cash out refinance when comparing it to a home equity line of credit. Depending upon your level of income, it may be a good idea as you do a cash out refinance to get a 15-year mortgage. If you are able to get a seriously lower interest rate, the increased payment might be better than you think. On some 15-year loans, you can get a rate that is .5% lower than a 30-year loan. This may allow you to save thousands of dollars in interest each year, and $100,000 over the life of the loan. For most people with homes worth less than $750,000, you can tax deduct your mortgage interest on first and second mortgages when you do your taxes. When you do your cash out refinance in 2018, you also should be able to write off the interest, unless your home is worth more than $750,000 under the new federal tax laws. Be sure that you spend your equity on home projects that will pay you back nicely when you sell. Consider doing, for example, a moderate kitchen upgrade for $25,000. This will almost certainly result in a nice pay off when you sell. Other good options to consider is renovating your master bath, putting in a new bathroom, doing a family room extension or adding a sun-room, and making windows more energy efficient. Use your equity for things that will pay you back. Most Americans pull cash out when doing a refinance to do home renovations. This is generally a wise move, but be careful about doing renovations that will not pay you back when you sell. It can be a mistake, for example, to spend $100,000 on a kitchen upgrade for a $250,000 house. If the upgrade is much nicer than the average in your area, it won’t pay you back. You also may consider investing the money you pull out in real estate investments that make you a profit each year. Consider closing costs. Any time you get a new mortgage of any kind, you have to pay closing costs. So, keep this in mind when you start the cash-out refinance shopping process. Expect to pay 3-6% in closing costs. Higher risk of foreclosure: If you pull out cash on your first mortgage, you usually will be increasing your monthly payment. There are many examples in the last decade of people who pulled out cash with a refinance and fell behind on mortgage payments. If you lose work, will you be able to handle the higher mortgage payments? Be wary of using equity to pay off debt. This can be a poor move because it may encourage bad financial behavior. If you just run up your credit cards again, which is common, you just have a new debt to pay off in addition to the higher mortgage payment. As home prices continue to rise, the amount of home equity that home owners have reached an all-time high at the end of 2017. It was reported by CNBC that 42 million homeowners with mortgages had more than $5 trillion in equity in their property. This is a full $3 trillion more than they had when the housing market hit the bottom in 2012 after the mortgage meltdown and financial crisis. Estimates are that the $5 trillion in equity is available to borrow because it is under the standard 80% of debt to value against the home. Most lenders allow you to borrow up to 80% of debt to value in the property. Now it is estimated that 80% of homeowners have equity in their home they can use, and only 2.5% of borrowers are still underwater on their mortgages. So, if you have equity sitting in your property that can be used, how should you tap it? There are two major ways to do it. The first is to simply refinance your first mortgage into a larger loan, hopefully with a lower interest rate. Refinancing your loan and taking out cash may make sense if interest rates today are lower than the rate that you have now. Another reason to consider a cash out refinance today is the recent tax law changes. For your primary home, you can still deduct the interest that you pay on up to $750,000 of mortgage debt on your first mortgage. This has been decreased from $1 million, but most Americans will still be able to write off their first mortgage interest when they do a refinance. Many experts think doing a cash out refinance is the best option if you can get an interest rate that is the same or lower than your current interest rate. The tax advantages of doing the cash-out refinance of the first mortgage make it a logical choice as well. In the past, the other major option was the home equity credit line or HELOC. This is a popular second mortgage that is in addition to the first mortgage you have. It is essentially a credit line with your home equity as the source of the credit, working very much like a credit card but with a much lower interest rate. The HELOC loan of credit often are chosen by people who are happy with their first mortgage interest rate but still want to pull out cash. However, under the new tax law taking effect in 2018, the interest paid on second mortgages, including HELOCs and home equity loans, is no longer tax deductible. Before, borrowers could deduct the interest on second mortgages up to $100,000 of debt. Many experts in the mortgage industry think that homeowners who are still itemizing under the new tax law will probably opt to do more cash out refinances instead of second mortgages. This is especially true for people who have lower first mortgage balances that have higher amounts of equity. With mortgage interest rates still very low even with higher home prices, cash out refinances are getting more popular, and even more so with the tax law changes disfavoring second mortgage loans. Borrowers have been on average pulling $68,000 in equity from their homes for a total of $26 billion in the third quarter of 2017. Cash out refinances are now 62% of all the refinances being done. But it is still much less than during the boom years of the housing industry in 2005 when people were using their homes as ATM’s. If you are considering pulling cash out with a refinance, keep in mind that lenders are more risk averse today than those days. Underwriting is stricter, and it is rare to be able to borrow more than 80% or 85% loan to value. Borrowers are showing more restraint, too. More people are reluctant to tap their home equity and how much they tap if they decide to do it. Another factor of the tax law affecting cash out refinances is that home values could be affected. It is possible home values in some higher end markets could fall and would erase some of the equity people have today. Under the new tax law, homeowners only may deduct $10,000 in property taxes. In high tax states such as California and New York, this could cause home prices to fall. Homeowners who have loans more than $750,000 may want to talk to a tax adviser to determine if a cash out loan refinance makes sense from a tax perspective. Doing a cash out refinance in 2018 makes a bit more sense than it did a few years ago, given the changes in tax laws. If you are able to get a lower interest rate, it probably makes more sense to refinance your first mortgage than to take out a second mortgage. The way mortgage debt is treated tax wise with a second mortgage make it less of a financial benefit than taking out the same equity with your new first mortgage. However if you take out a cash out refinance mortgage and use the funds to make home improvements, the interest may be deductible as it was in the past. Obviously you should speak with a trusted financial adviser or certified account that is well-versed on the new tax laws that were recently implemented.